Just six days after New Zealand’s mosque massacre which killed 50 people, Prime Minister Jacinda Ardern on March 21 announced an immediate ban on the sale and possession of all military-style semi-automatic guns and assault rifles. 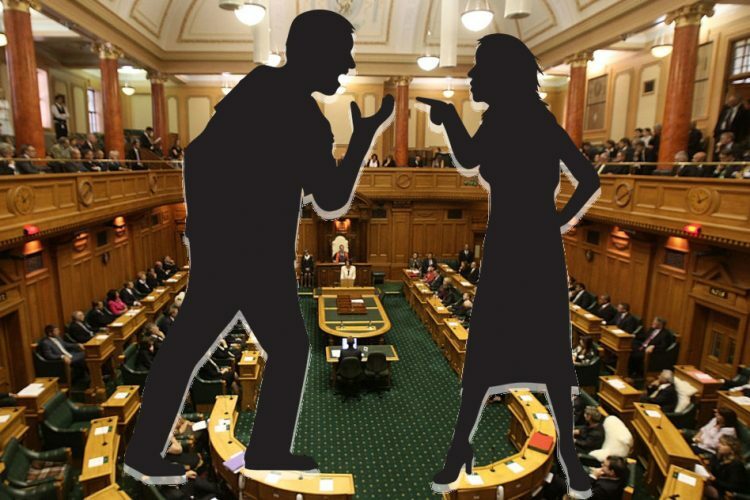 “I strongly believe that the vast majority of legitimate gun owners in New Zealand will understand that these moves are in the national interest, and will take these changes in their stride,” BBC quoted Ardern as saying. The law will be set in place by April 11 and the New Zealand government also announced a buyback programme for the banned ammunition. Additionally, high capacity magazines and devices similar to bump stocks, which can be used to make rifles faster will also be banned. “There is more to be done and tranche two will look at issues around licensing, issues around registration, issues around storage,” she added. In the aftermath of the deadly attack, Ardern’s calm, yet empathetic approach to resolve the issue has won accolades from the world over. In the aftermath of the deadly mosque attacks which killed 50 people in New Zealand, Prime Minister Jacinda Ardern has won accolades from global leaders and others for showing a strong, yet compassionate handling of the tragedy. Following the mass shooting of 50 people at two mosques in Christchurch on March 15, Arden addressed the nation and the media. 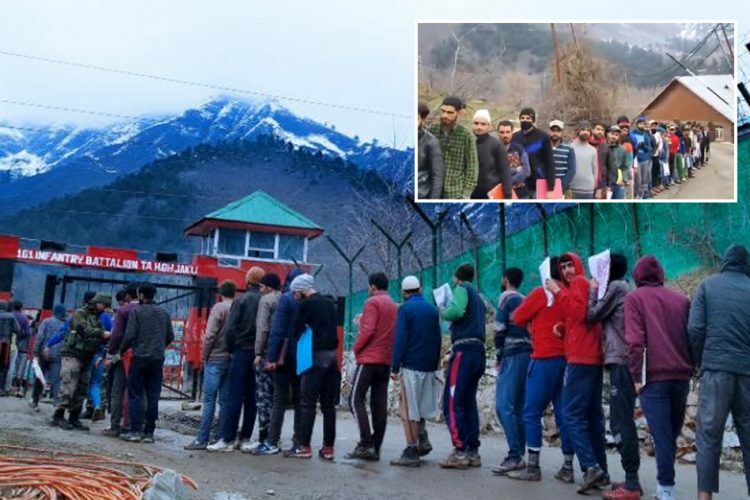 The speech went on to become highly circulated and acclaimed. Ever since the attack, Ardern and her approach towards the crisis have set a new precedence for leaders across the globe. 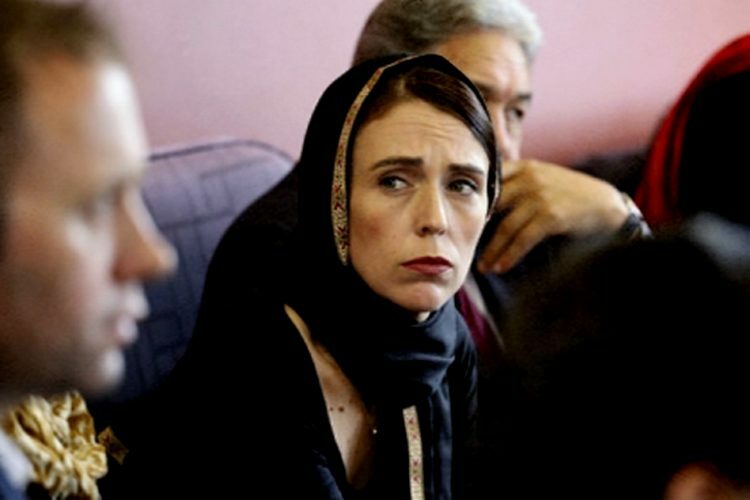 She aptly labelled the attack as a “terrorist” activity and went on to call an Australian lawmaker’s suggestion of a link between Muslim immigration and violence as “a disgrace.” The very next day, Ardern flew to Christchurch to meet members of the Muslim community. She donned a black headscarf to interact with the injured and family members of those who were killed during the terrorist attack. It was not just the hijab that won hearts all over, in fact, Ardern also pledged to cover the funeral costs of all 50 victims and offer financial assistance to the families. For Ardern, the next move came in the form of swift action on gun laws in the nation. Ardern said that her cabinet is “completely unified” in reforming gun legislation in the wake of the terror attacks in New Zealand. “Within 10 days of this horrific act of terrorism we will have announced reforms which will, I believe, make our community safer,” Guardian reported Ardern as saying. Pictures of a teary-eyed Jacinda hugging family members of those affected have caught public imagination, especially on the internet. 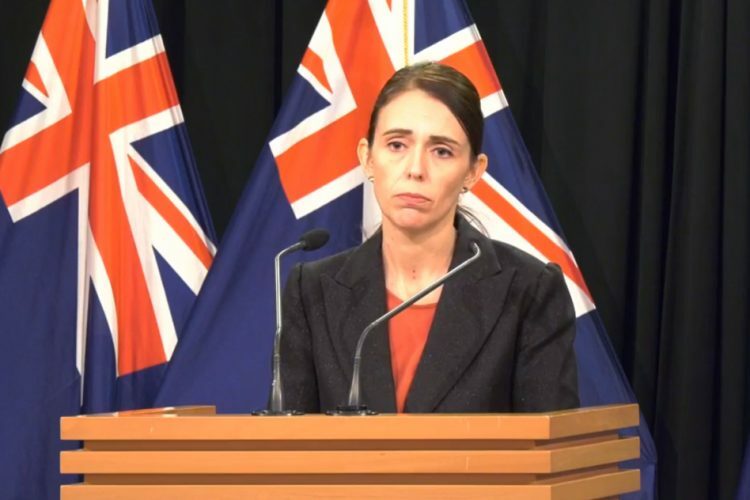 On March 17, Ardern said that she intends to ask Facebook and other social media platforms as to how the Christchurch gunman, who slaughtered 50 people during Friday prayers, was able to live stream the massacre. She said that the New Zealand government has made efforts to pull down the video, but its powers are limited. “This is an issue that goes well beyond New Zealand, but it doesn’t mean we can’t play an active role in getting it resolved,” Ardern said. 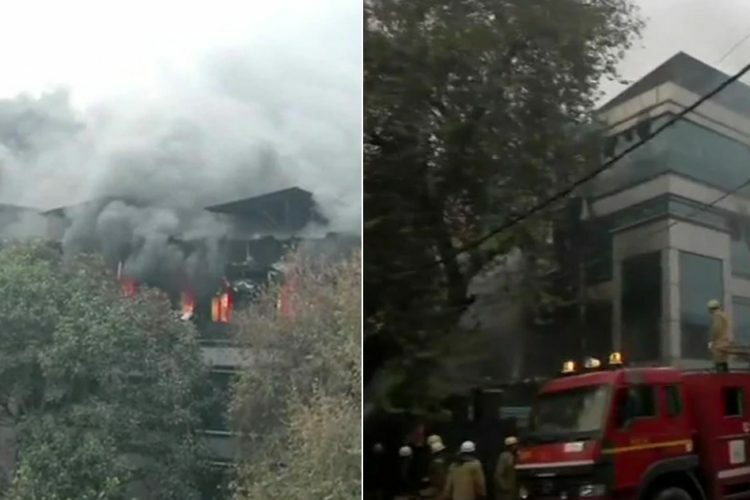 “We did as much as we could to remove, or seek to have removed, some of the footage that was being circulated in the aftermath of this terrorist attack,” she added. 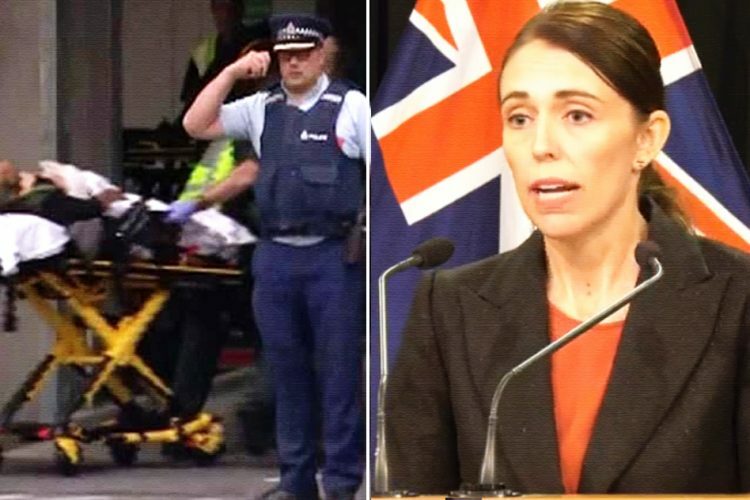 In another step which won Ardern accolades is that on March 19, Jacinda Ardern said that she would never mention the name of the gunman who carried out the March 15 Christchurch mosques massacre. This she said, is to deprive the man of the notoriety that he was seeking. “I implore you: Speak the names of those who were lost rather than the name of the man who took them. You will never hear me mention his name. He is a terrorist, he is a criminal, he is an extremist, but he will, when I speak, be nameless,” she said while addressing the Parliament. 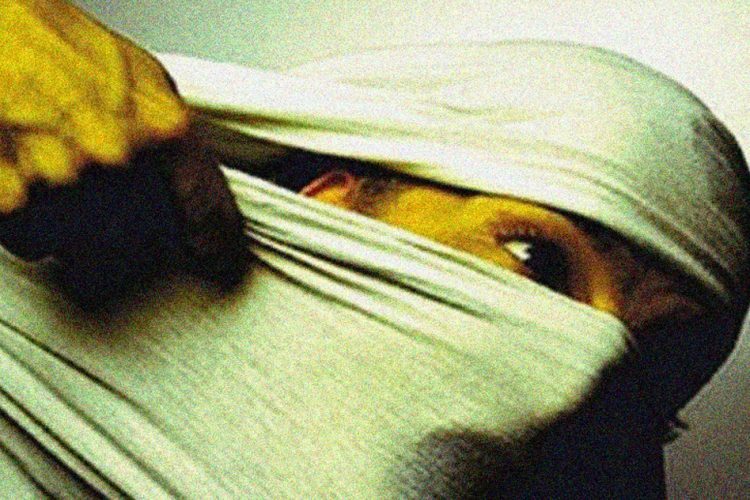 Terrorism, racial jibes, community-based violence and attacks have become very common in today’s world. While New Zealand’s future and history has changed forever, Prime Minister Jacinda Ardern has won the hearts of many. The Logical Indian hopes that her move and decisions will set the precedence for other nation countries and leaders to follow suit.